Sanele Uaita is a young man from the village of Eva. He is 27 years old and he owns and operates a banana plantation which helps his family financially and for food as well. How is life in the village for Sanele? “To me, living in the village is great because you are safe here and there are no challenges here in the village. “It’s not like Apia where people live close to all the places where people go to for fun, and that’s why we have so many problems in Apia. “But back here in the village, we get to spend time with our parents every day starting from Sunday to Saturday. I prefer living here because the village council is very strong here and also our culture and way of life are well-maintained in the village. And that is why he enjoys living there. Sanele also went on to say that he learns a lot from staying in the village. 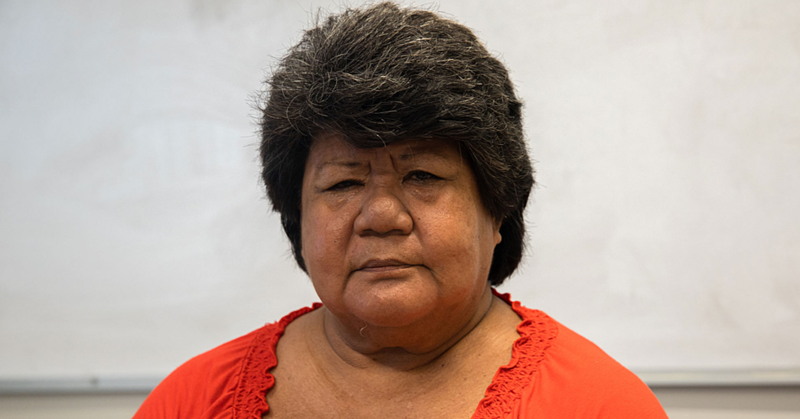 “I learn new things by observing what the elders do in the village and it helps me understand more about our culture and the proper way to live as a Samoan. 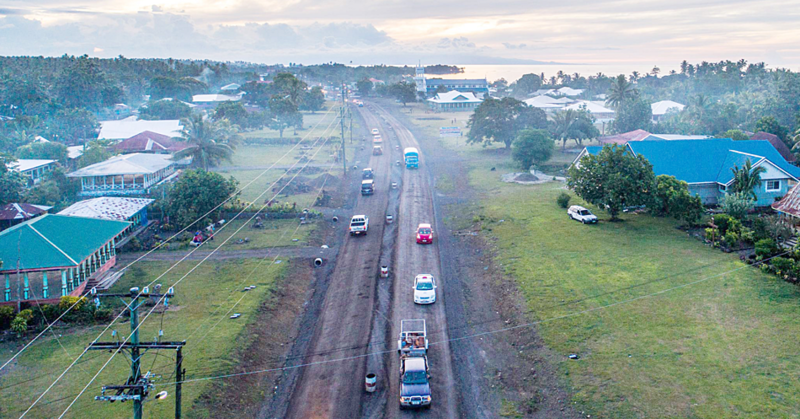 However, he believes one of the challenges faced by the people of his village is the long distance from their village to Apia. He believes our government should starting moving some big companies and Government offices to the rural areas. 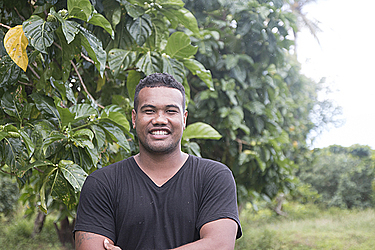 “A lot of people from our village are working in Apia,” he tells the Village Voice. “But the problem is, our village is far from their workplaces. Travelling from Eva to work is hard for most of them, because not all of them have cars. So they have to wake up really early to catch the bus to go to work. 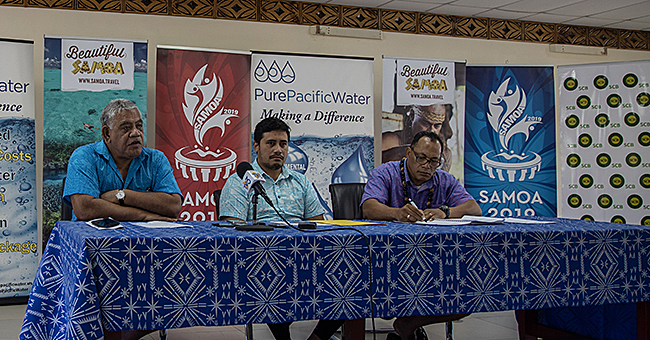 Like many other villages in Samoa, people of Eva rely on agriculture to assist their families financially and also for food, says Sanele. “Families depend on agriculture for food and money. “Some families sell coconuts as well to earn money for their families, and also to help with village contributions and also their service to the church.